Dudley to Lindsey to left on Kinsella - home is on the right. Large four bedroom traditional in the Heart of Edgewood. New windows, newer HVAC & completely fenced yard. Large two tiered deck that is wonderfully landscaped. Minutes to downtown & St. Elizabeth. 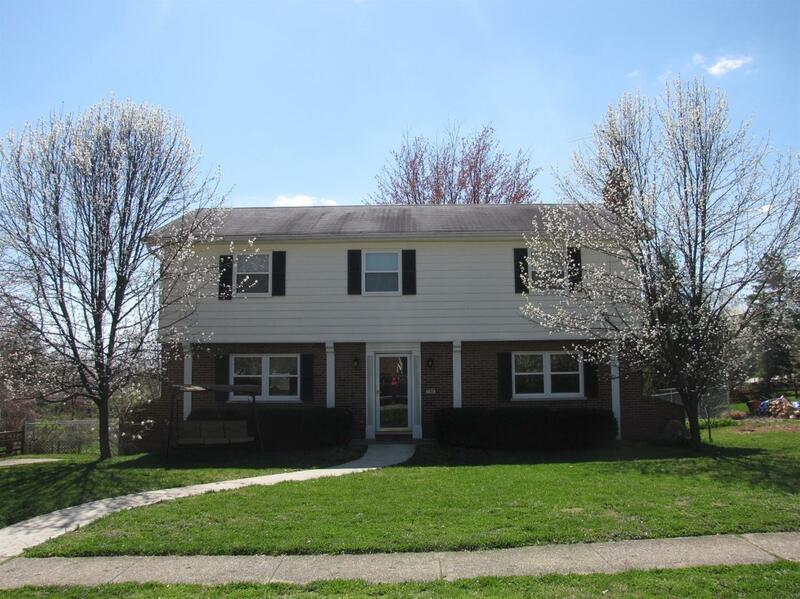 This home has been well cared for and is loaded with potential! Second floor is all hardwood. Motivated sellers! Home warranty in place!